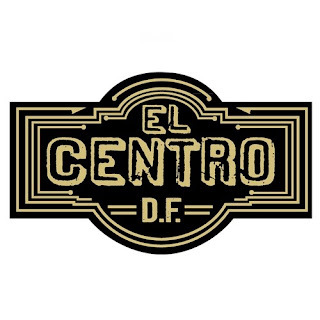 Known for its impressive tequila collection with over 250 tequilas, Richard Sandoval’s vibrant Taqueria and Tequileria, El Centro D.F., with locations on 14th Street and in Georgetown, is pleased to announce the introduction of a Tequila To Taste List, available starting March 15th. El Centro’s extensive tequila menu includes blancos, reposados, anejos, premium, micro and infused options. From March 15th through May 5th, guests will have the opportunity to complete a Tequila To Taste List. Those who finish 1.5 ounces of 15 tequilas featured on the preselected menu will be eligible to win a grand prize of an exclusive 750ml bottle of Milagro Unico Tequila. Only 1,200 individually numbered bottles of Milagro Unico have been released, as it is a blend of triple-distilled silver tequila and Milagro's barrel-aged stock. To help kick-off the Tequila To Taste List, representatives from Milagro Tequila will be at El Centro D.F.’s 14th Street location on Thursday, March 17th from 6:30 PM to 8 PM to educate guests about tequila, and offer samples of their Select Barrel Reserve, Anejo, and Select Barrel Reposado. The event is free, but guests have to pre-register online at: http://www.richardsandoval.com/elcentrodf/promo.php?id=36. All attendees will receive a complimentary margarita upon arrival. El Centro D.F.’s Tequila To Taste List features five different tequila flights, each showcasing a different tequila brand. Flights include Milagro (silver, añejo, reposado), Herradura (silver, añejo, reposado), Partida Ahora (silver, añejo, reposado), Corzo (silver, añejo, reposado), and Milagro Select Barrel (silver, añejo, reposado). Flights are priced at $25 per person, with the Milagro Select Barrel priced at $32 per person. Each flight includes three 1.5-ounce pours of tequila. 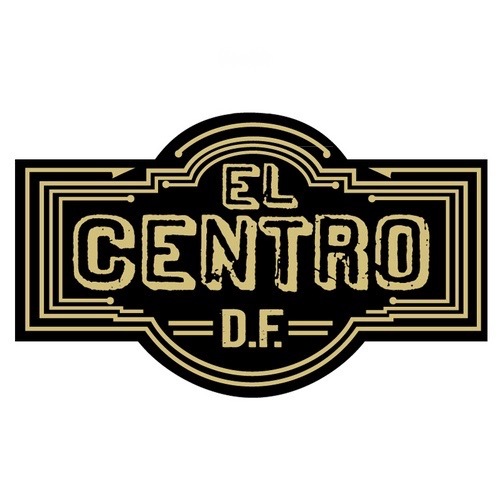 Those who complete one tequila flight can redeem their Tequila To Taste List for a complimentary margarita at El Centro DF 14th on Cinco de Mayo. El Centro D.F. is located at 1819 14th Street, NW. Lunch is served Monday through Friday from 11 AM to 4 PM. Dinner is served Monday through Friday from 4 PM to 11 PM, and Saturday and Sunday from 5 PM to 11 PM in Taqueria and lower level Tequileria. Additionally, a limited siesta menu is available at the bar nightly from 4 PM to 7 PM; Friday and Saturday, from 11 PM to 2 AM. For reservations or more information, please call (202) 328-3131 or visit www.elcentrodf.com. El Centro D.F. Georgetown is located at 1218 Wisconsin Avenue, NW. Lunch is served Monday through Friday from 11 AM to 4 PM. Dinner is served Monday through Friday from 4 PM to 11 PM, and Saturday and Sunday from 5 PM to 11 PM. Additionally, a limited siesta menu is available at the bar Monday through Friday, from 4 PM to 7 PM; Saturday and Sunday, from 2 PM to 5 PM. For additional information or to make reservation please call (202) 333-4100 or visit http://www.richardsandoval.com/elcentrogtown/.